Danklo Box Unveiling | The Arcade Archives! 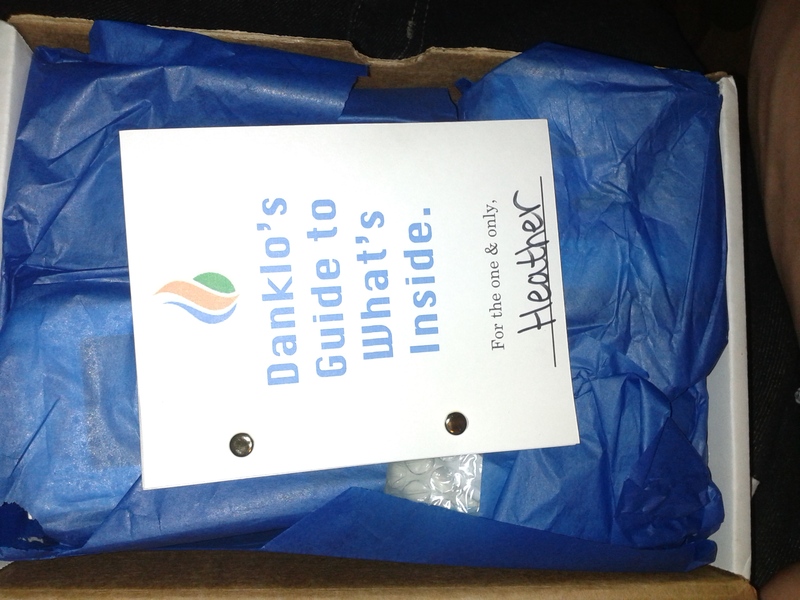 When you get your Danklo in the mail this is how it is packaged! 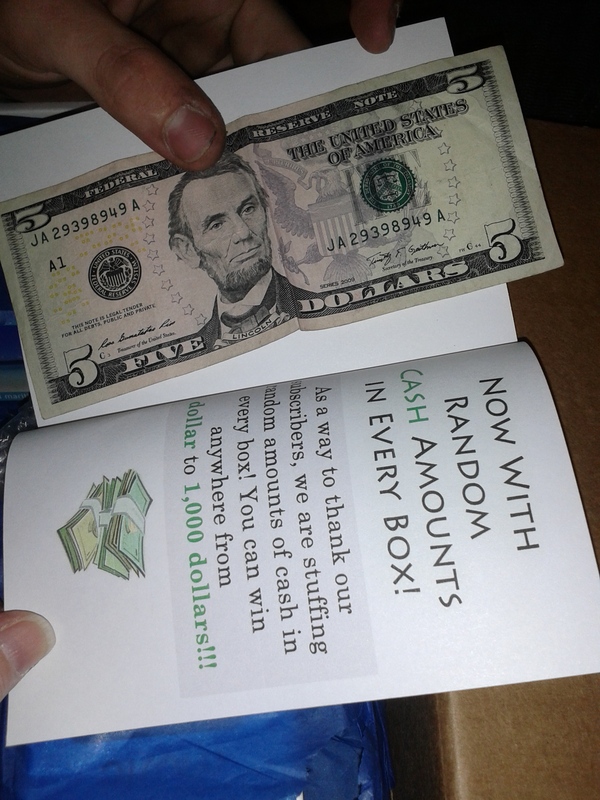 Inside the little book on top is descriptions of everything inside the box plus this is where you will find your cash! I know your thinking what is this girl talking about? There is money in every box. The amount ranges from $1 to $1,000. As you can see my box full of goodies also came with $5 which coming in the day before payday this was much needed cash. I also think this is an awesome addition to any box. Besides who doesn’t love extra cash? Digging a bit deeper into the contents of the box there were all these awesome goodies inside. I personally couldn’t wait to see more of what is included in this box. 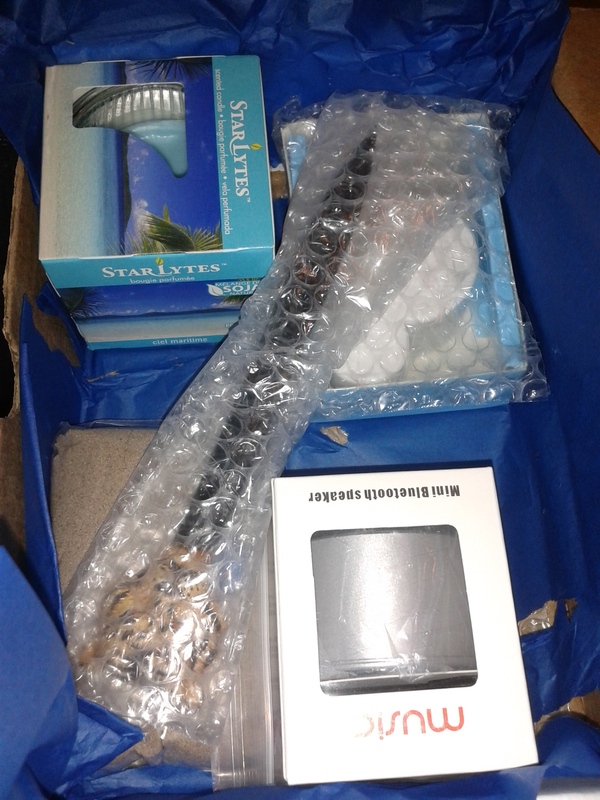 It is not the normal geeky pop culture items I normally review but instead its a box of gadgets and other cool things. 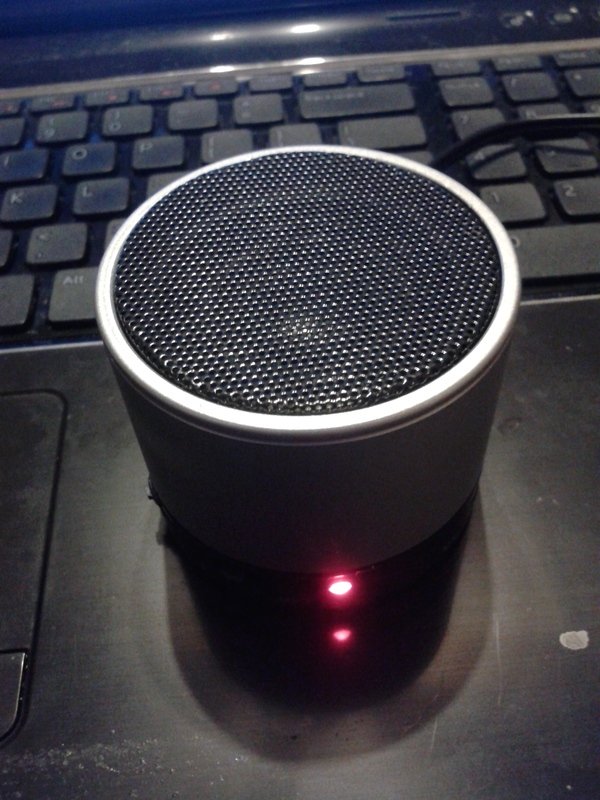 This bluetooth speaker is awesome! 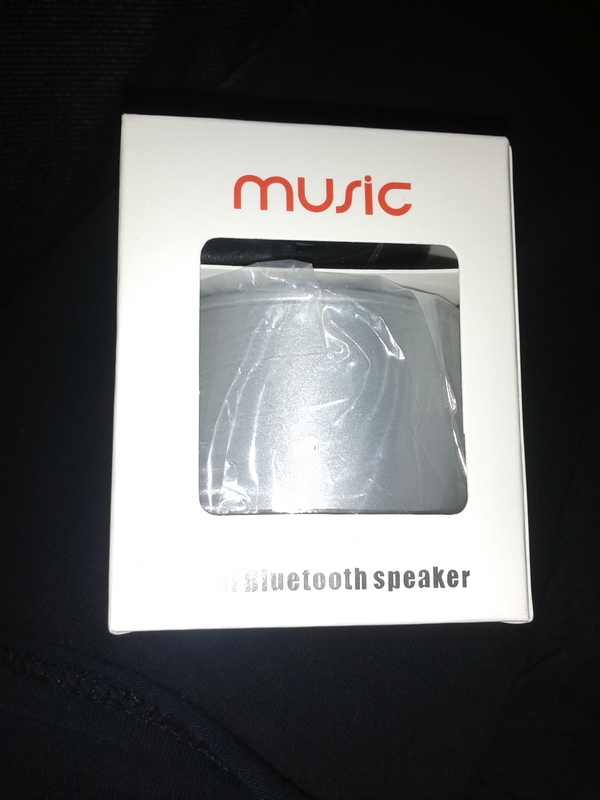 The sound quality is good and it’s really easy to use. Although if you are using and have your phone in your pocket make sure you don’t travel to far or the music will shut off but if you more back towards the speaker it will start working again. 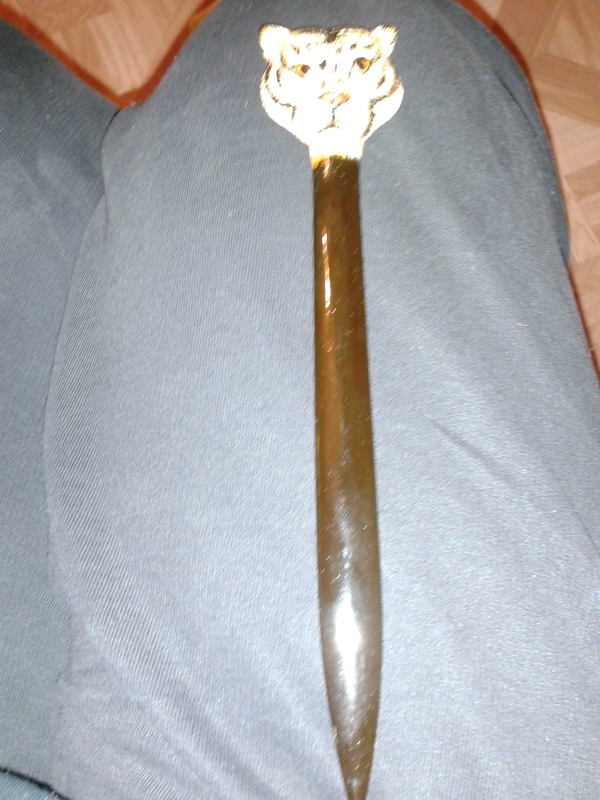 There was also this nifty letter opener included which for me is a great thing! I am always hunting for something to open my mail with. I’m horrible about being patient when I’m opening stuff that came in the mail. 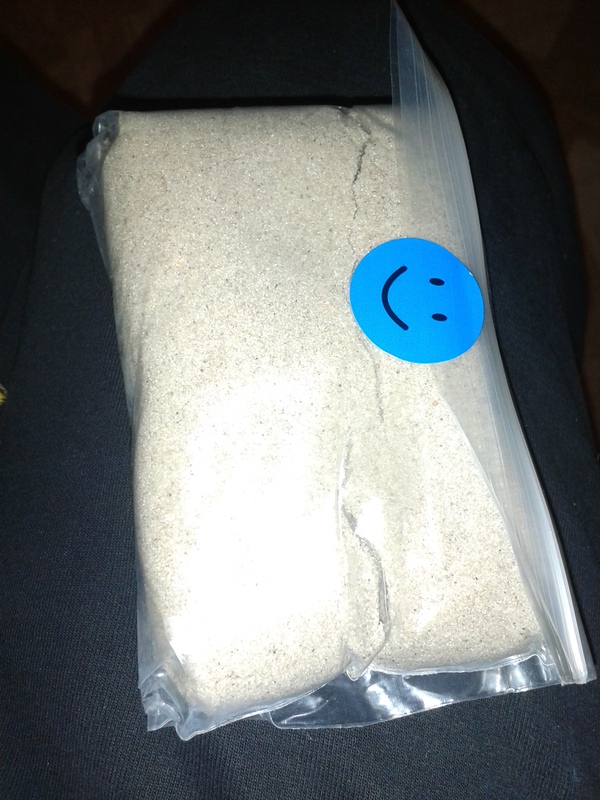 A bag of tan kinetic sand. This is a fun toy for me! I’m a huge child in you haven’t figured it out yet! This is something I discovered is very entertaining for me while I’m doing research for school work or something less boring like working on my blog!! This is a lot of fun though. 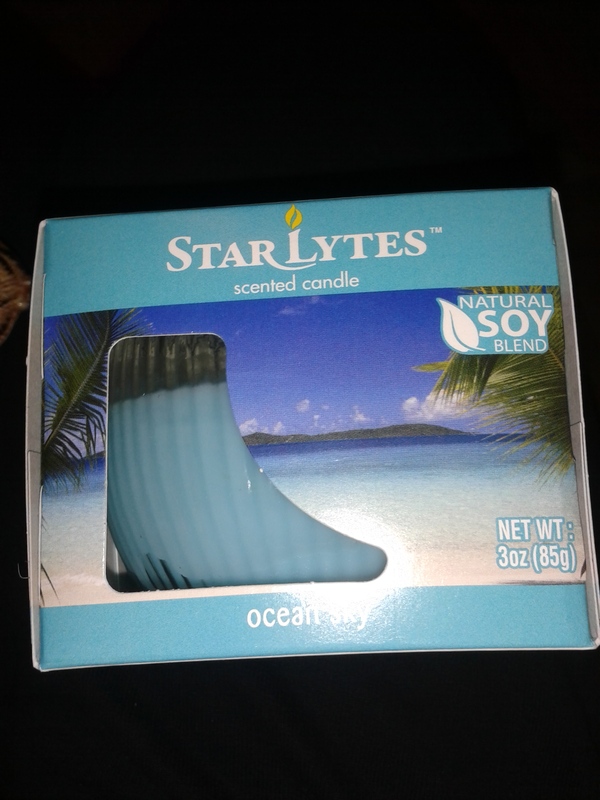 This is a lovely soy candle. It has a nice sent and it’s clean burning because it’s soy! Unfortunately for me I have to be super careful with candles in my house for two reasons. The first being my house is 100 years old and I have a cat. But I did test this out and it’s amazing! The final item was one that made me scratch my head for a second. 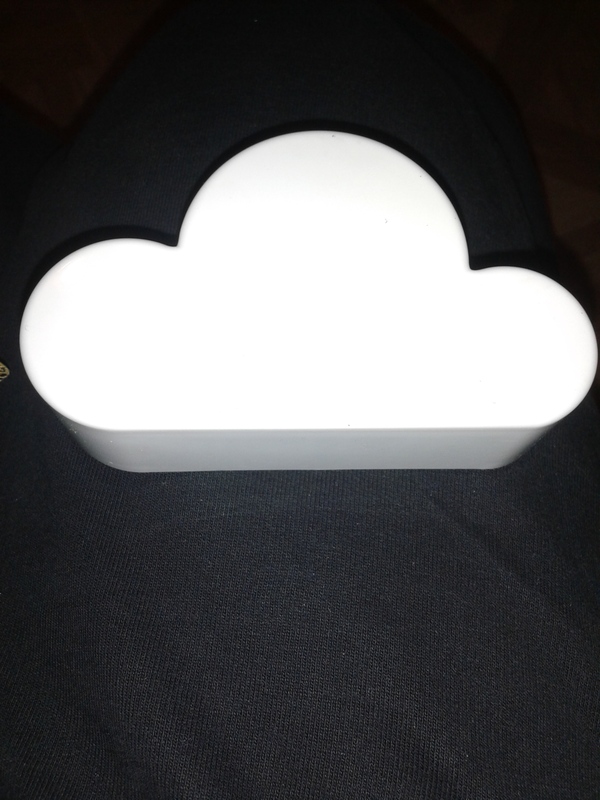 Behold a cute fluffy plastic white cloud!! LOL Actually it has a purpose and is useful. It is a key holder. It sticks to your wall and it magnetic. I think this is great especially for people who are always losing their keys. The Danklo box is a lot of fun. It’s also not very pricey either. There are also three different plans you can choose from each month. So you decide what fits your budget best. The box I reviewed was the Prime box which is the biggest of the three! !